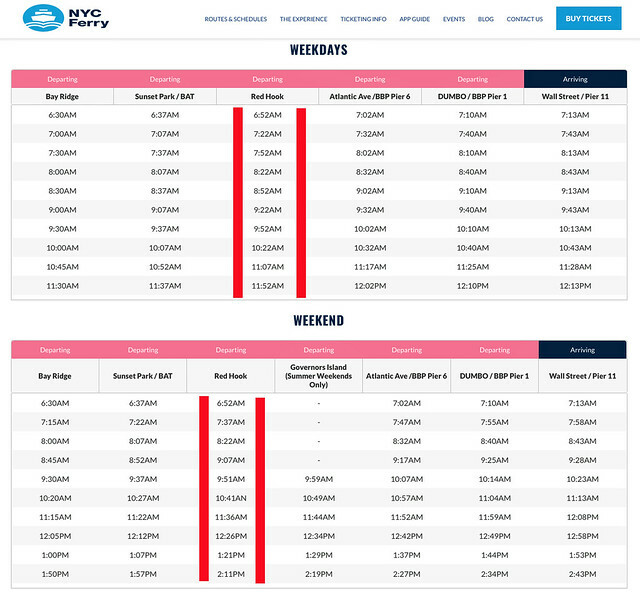 As can easily be seen from the above timetables the journey time is just 30 minutes. 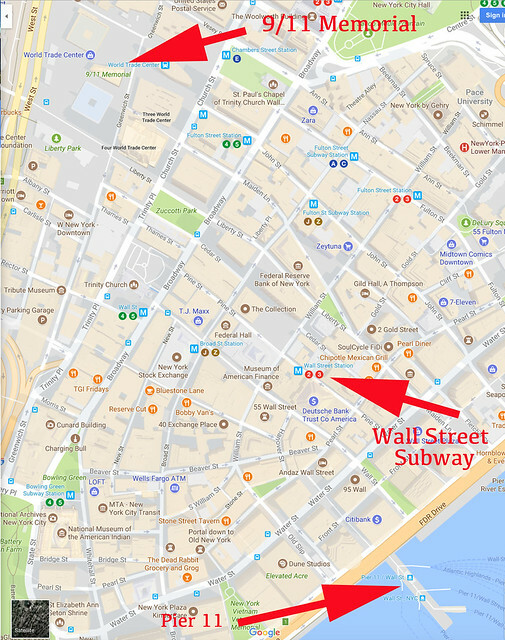 The nearest MTA subway is the Wall Street #2 and #3 Station indicated on the above map. 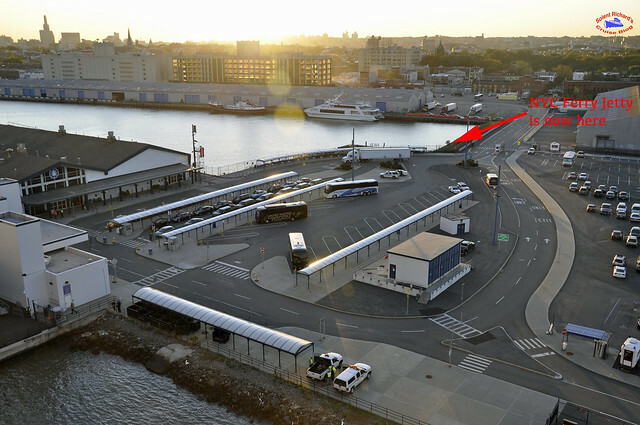 There are no direct transport lines between Pier 11 and say the 9/11 memorial. 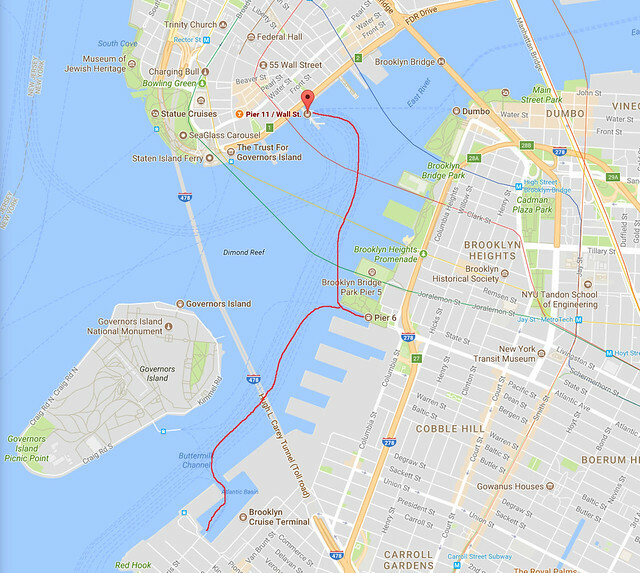 However a walk along Wall Street, crossing Broadway and past Trinity Church and then right along Greenwich Street will take approximately 18 – 20 minutes. Solent Richard’s thanks are extended to Cruise Critic and in particular their renowned member and contributor, ‘Post Captain’, a number of whose photographs have been utilised in producing this review. 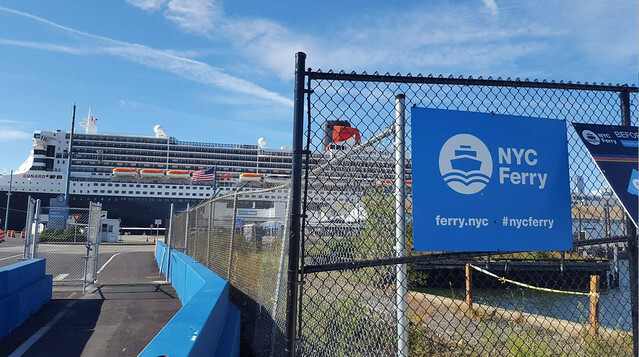 If you have enjoyed this review of one of New York’s Brooklyn’s ferry to manhattan and would like to be amongst the first to hear of new reviews including a forthcoming cruise reviews of Star Clipper, Carnival Dream, a Mississippi river cruise onboard the American Queen, plus a new port review of New York and Hong Kong, why not join over 600 followers by clicking on the ‘Follow’ link on the front page. © Solent Richard and SolentRichardsCruiseBlog. Unauthorized use and/or duplication of this material without express and written permission from this site’s author and/or owner is strictly prohibited. Solent Richards Cruise Blog All Rights Reserved 2017 © Copyright Permission is required to copy this page or any part thereof. Thank you. I always look forward to your blog and this one has great news in it. Very grateful to you for keeping us all up to date. Thank,s very much it cost us $100 for taxi return to ship last November. Thanks. 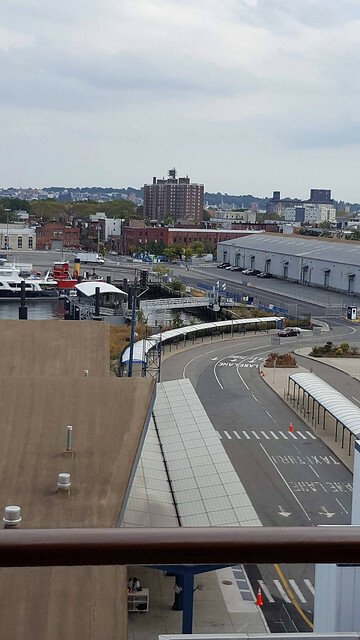 We have been in Brooklyn terminal about 6 times now and getting to / from Manhattan is always a bit of a pain, especially when in transit and need to be back in good time. Getting there is not too bad by cab but return can be a nightmare, sometimes nervously so! 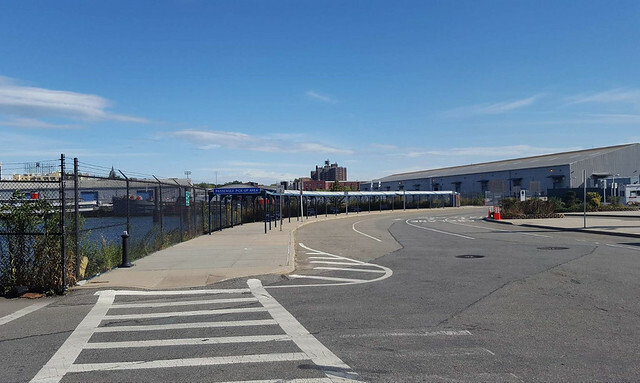 Cab drivers are reluctant to accept the booking, they dont like crossing into Brooklyn with little chance of a return fare back. 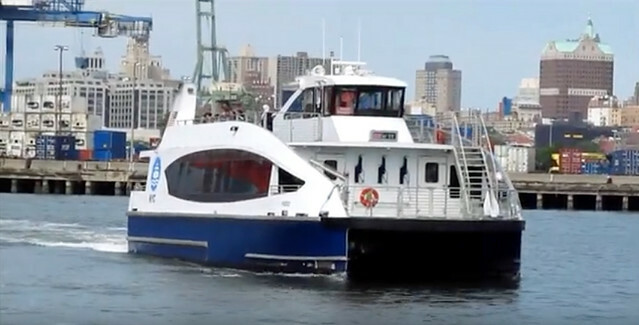 The ferry will be another option. 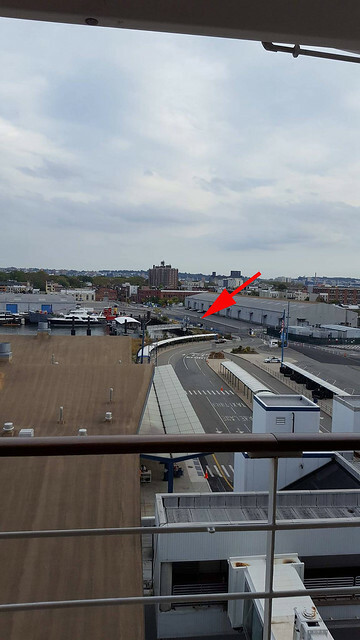 We have another cruise including NY booked, but not sure if it will be Brooklyn this time (not on QM2 this time) and we will bear the ferry in mind. Good to know. 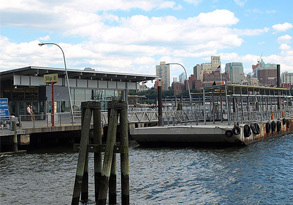 Pier 11 of course is right at the southern end of Manhattan, with many attractions much further north. 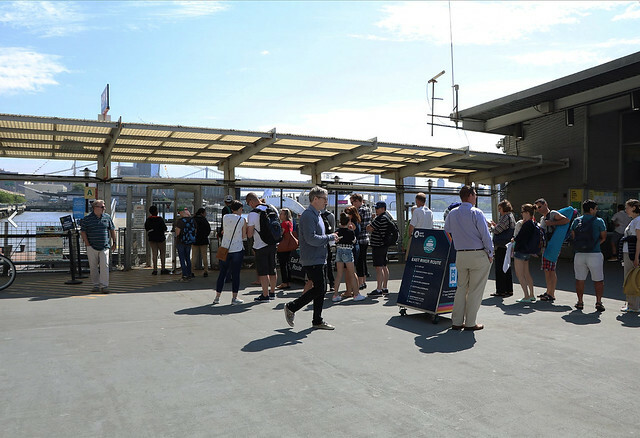 From experience we know transport is not difficult and an all day ticket can be bought at metro stations. 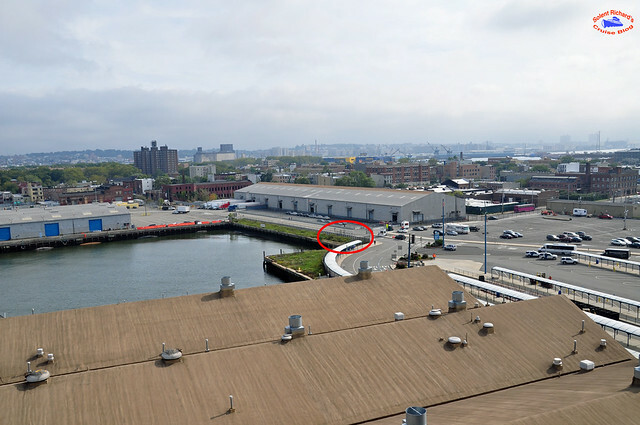 Does the Big Red bus stop at pier 11? Its route is close, it runs down ‘Wall Street’. Thank you for becoming an extreme asset here , especially for New Jersey and New York too. 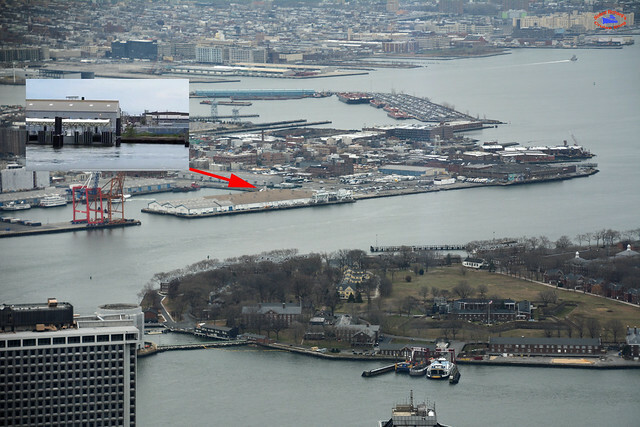 I hope Marty Markowitz gets re-elected soon as he made the Old Salt Pier ( Pier 12) an International Port of Call. 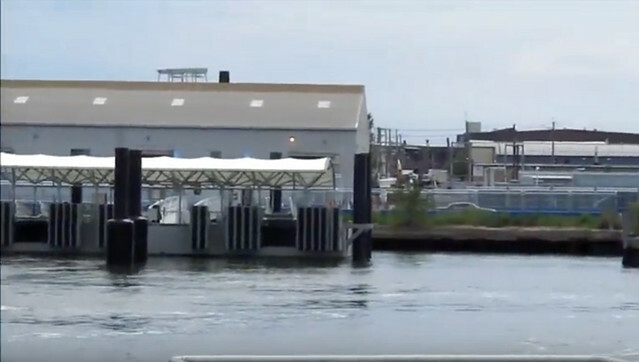 This Ferry ride is inexpensive and money well spent. 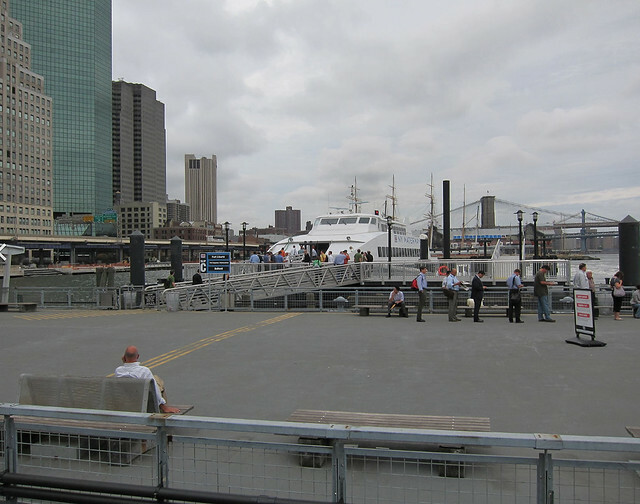 Each NY Ferry is like the newer ones used in the Islands ( Somers Isles) of Bermuda. 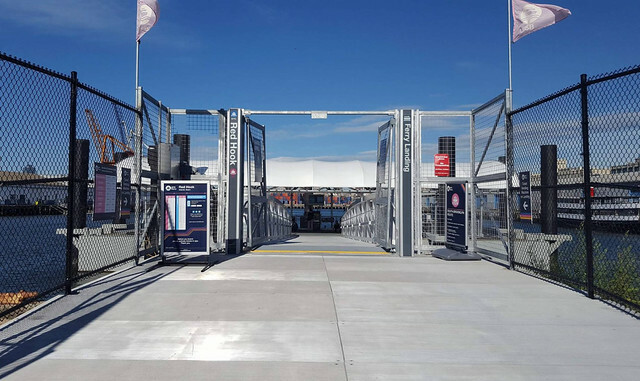 Remember they Fired all the Brooklyn Battery Tunnel Toll Takers now..
You can not even ask direction from the people arriving to get a cruise.